Oh my. I got a new book yesterday. It was this. Compact and tidy. LOVE those colours!!! 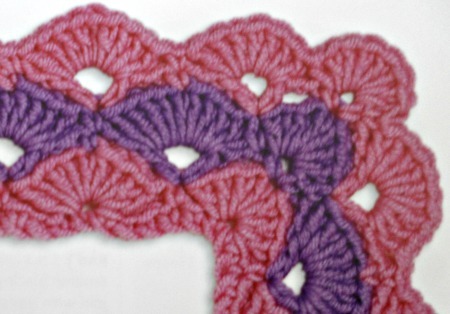 How about this to border a Summer Blanket???? Gorgeous. Well, what more can I say? Just a little taste of the stunning patterns inside this book. 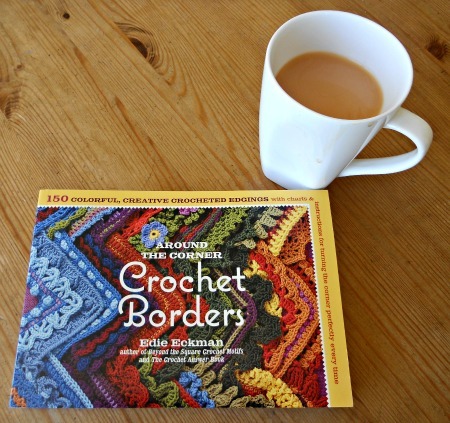 If you don't have it on your crochet reference shelf, then get it...today....now! You won't regret it, I promise. I use this book over and over again. Do you have her book on Motifs. It is great too. Have fun trying out some of the patterns. i have considered this book but never had the need to purchase it, however i seem to be making more and more blankets so may soon be a necessary purchase. thanks for the review and I'm glad you have found it useful.